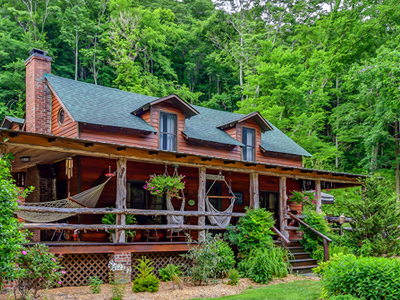 Occasionally Butterfly Hollow Bed and Breakfast offers travel and/or wedding specials for a Tennessee getaway at discounted prices. Our special tab is the best location for new specials, especially if you are planning a last minute vacation or elopement in middle Tennessee or Nashville area. Prepare for warmer months with a fresh start. Take a breather to prepare, plan, relax, and rejuvenate yourself. Put a spring in your step and receive 20% off our best available room when you book two (2) or more nights! Offer valid from February 18 to April 30, 2019. Instructions for booking packages: Select the desired room and dates for your stay on our “Check Availability” tab. Once your date and room selections have been made you may start filling out the reservation request. After putting in all preliminary information you will see an empty paragraph box with the words “Preferences/Dietary Needs”. In that box please type “Spring20” and any other necessary information we may need. Discount will be applied prior to your credit card being charged which will be reflected on your receipt. Each month, Butterfly Hollow posts a series of Cherished Wedding dates for upcoming months. Bridal couples may secure their wedding date for rates reduced up to 15% depending on the season and wedding package selected. 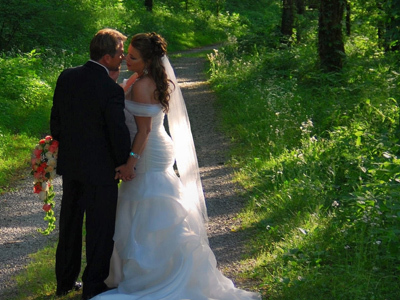 Discounts only apply to Elope at the Hollow, Weekday Wedding, and Intimate Hollow packages. While weekend deals are not uncommon in our off season, Cherished Wedding dates are relatively rate during the months of April, May, and October. When weekend dates are designated as “Cherished”, they are often booked within a few days of posting. To receive a discount you must state the Cherished Wedding discount at the time of your inquiry. No exceptions are made after the initial inquiry*. 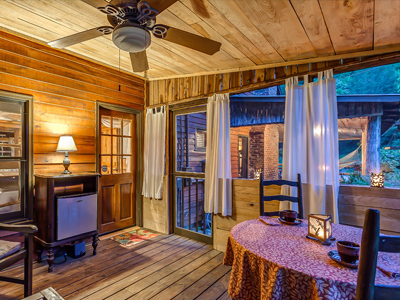 June: Book our Elope at the Hollow package for any available date in June and receive a second night free. Please mention Elope Special when you send inquiry. *Applicable only on available dates and subject to change without notice. Valid for new bookings only.